I’m really glad I could draw Demise the main antagonist from the Legend of Zelda: Skyward Sword this time! I normally tend to pick smaller or less well-known/popular enemies like the Miniblins in the past but this time it had to be him! I knew I wanted to use the color scheme from the final battle, it’s so beautiful and the rain really adds to the atmosphere! 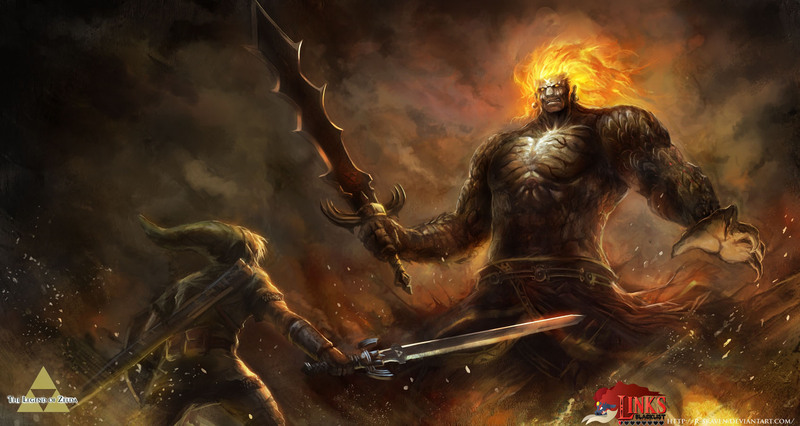 Since the Zelda games are not known to subvert things or be innovative when it comes to the basic plot I was very surprised when he turned out not a mindless brute or monster like Ganon but actually a very polite person. Someone who seems to have respect for his enemies, even those who defeated him in the past. And ingame he looks quite different than on the artwork despite both being just pictures of his ingame model. His flaming hair paticularly looks stunning in motion! 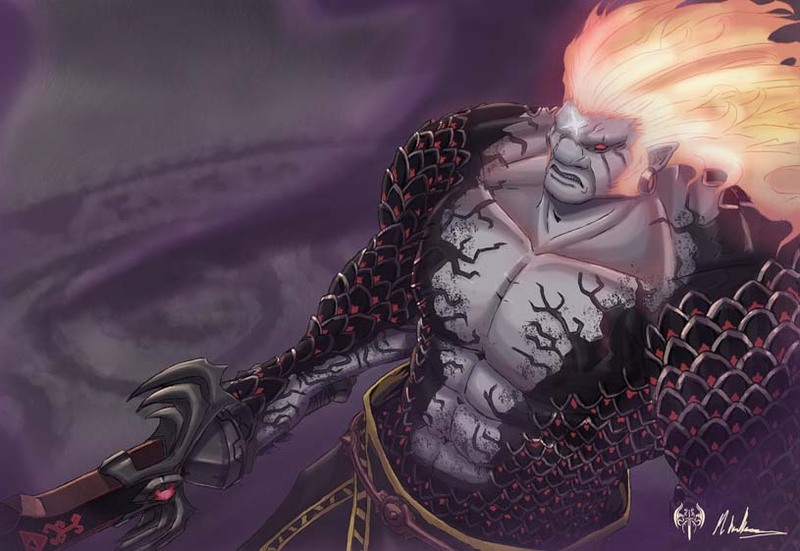 Bleachbender from Belgium is a part of Link’s Blacklist since the start, his take on Demise is his 6th artwork for the project already and indeed the first time that he took one of the main antagonists of the Zelda games. Am looking forward to have him on board this community for a long time hopefully! 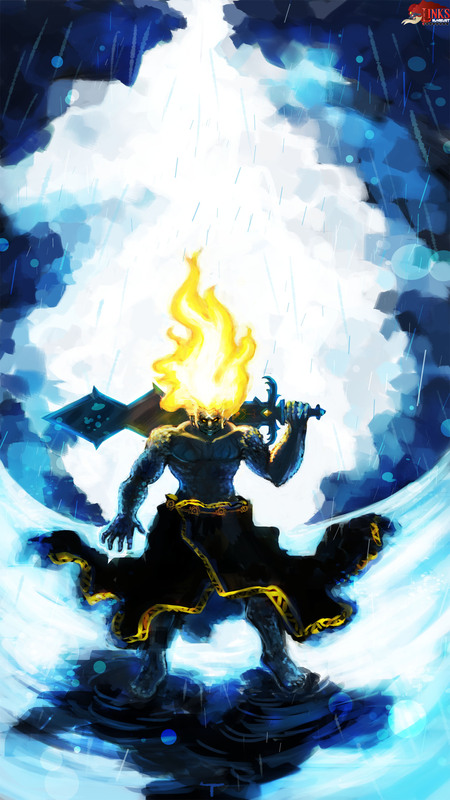 While Demise is the main antagonist and final Boss of Zelda: Skyward Sword, there are not a lot drawings created about him so far (November 2012). Mike Williams aka Sarrus from the United Kingdom draw the first Demise contribution for Link`s Blacklist which took him 10 hours, it was made with Photoshop CS5. 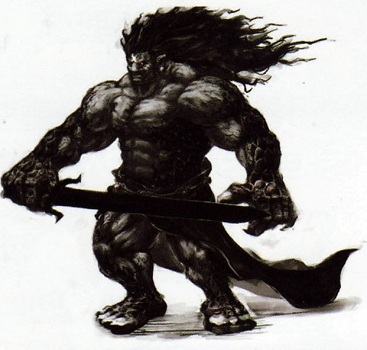 Like myself, Mike is a big fighting game fan, and draw Akuma from the Street Fighter games before. 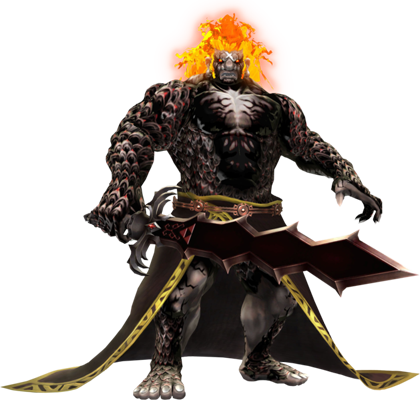 Since Demise has a relative similar face -as can be seen in the concept art to the right – this made it easier for Mike to draw this entry. So i just had to ask R-SRaven from Mexico who liked the idea of LB and his work being a part of it as well. Click on the artwork to enlarge it!